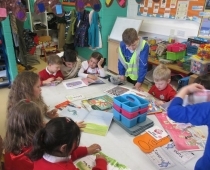 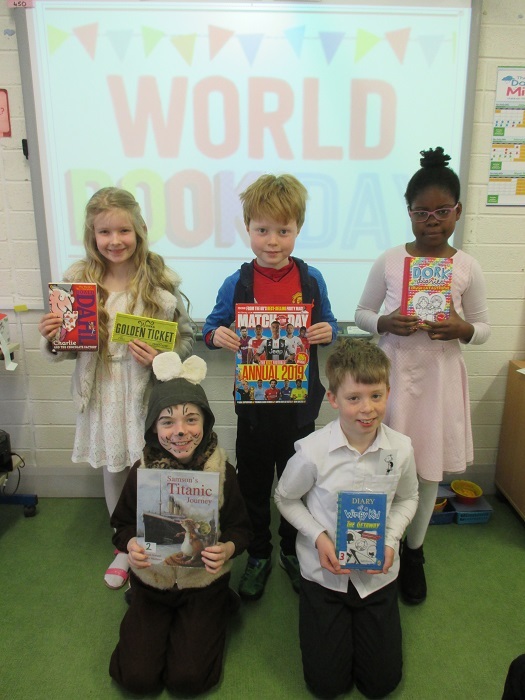 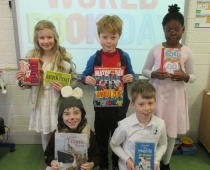 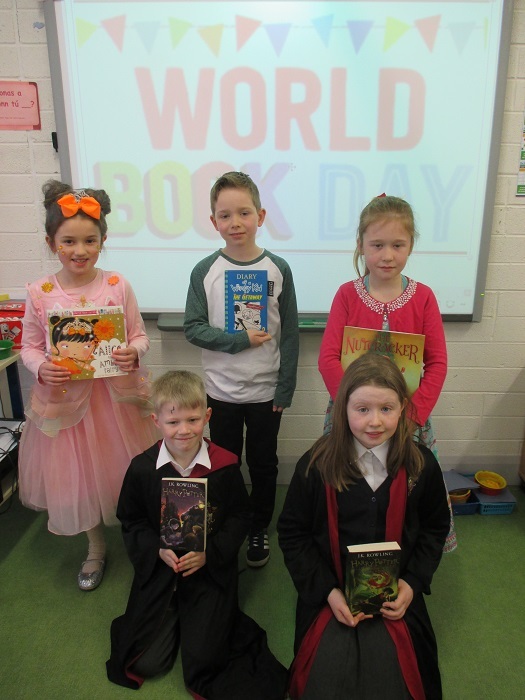 Thursday the 7th of March was World Book Day. 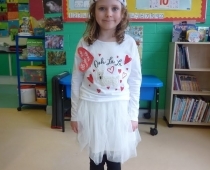 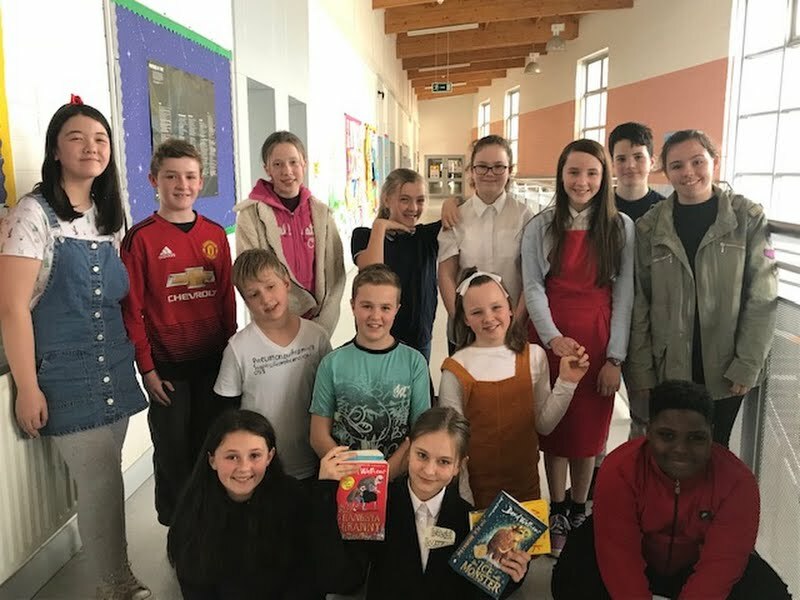 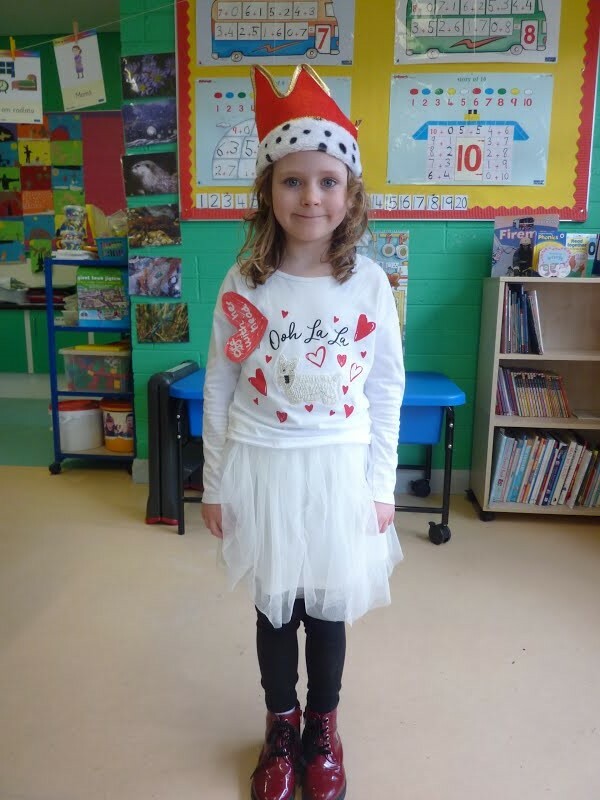 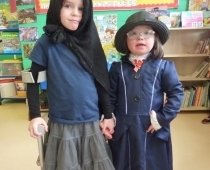 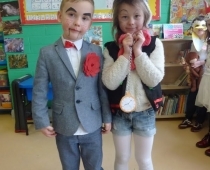 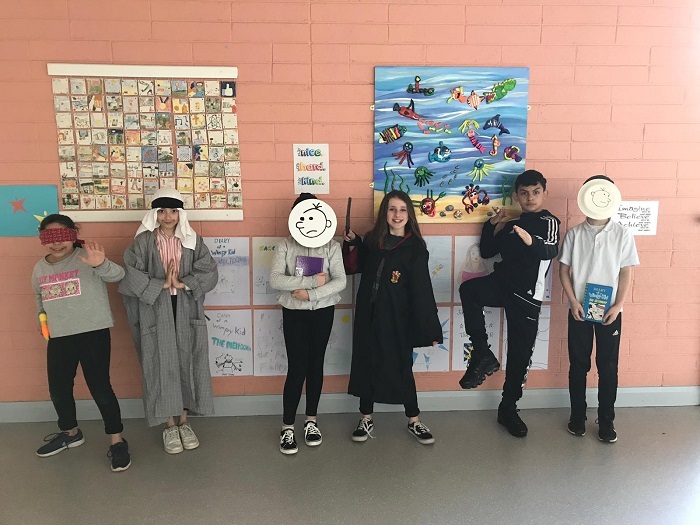 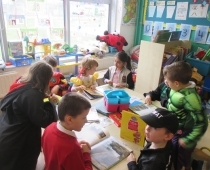 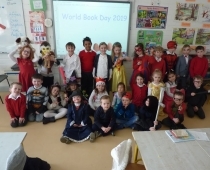 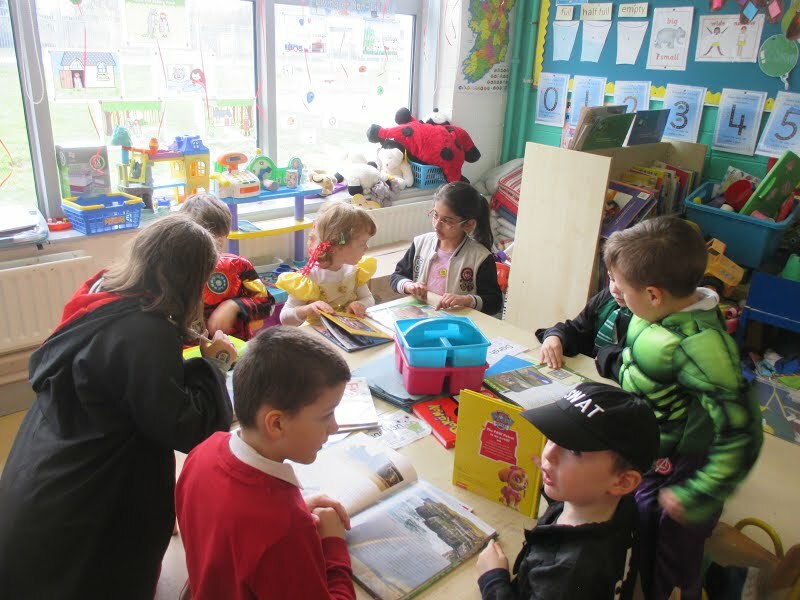 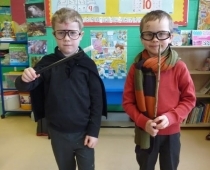 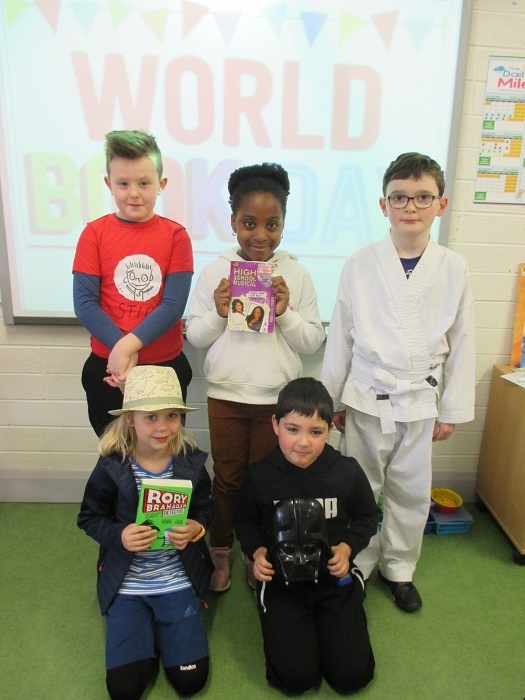 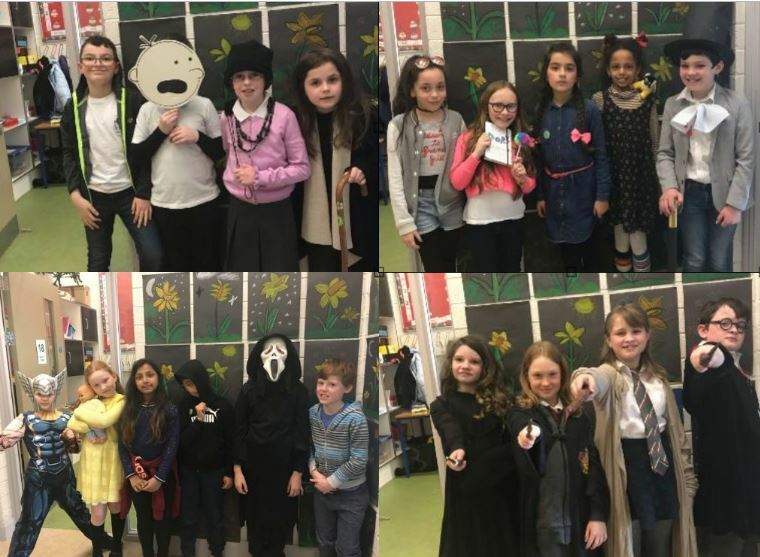 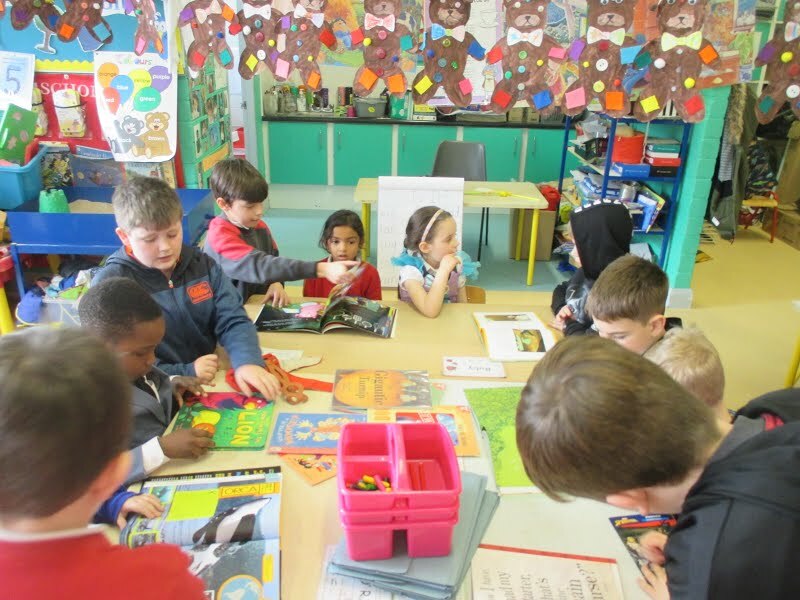 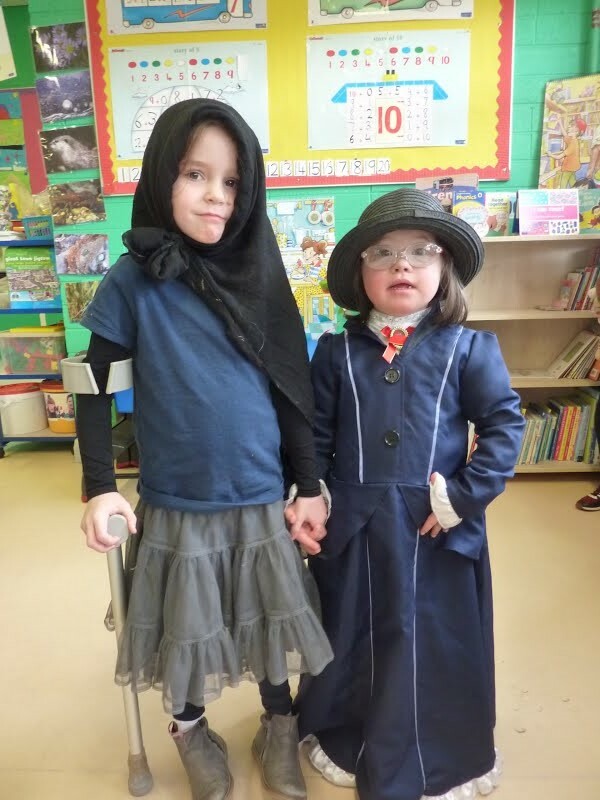 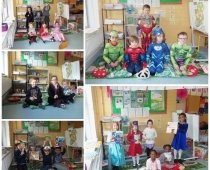 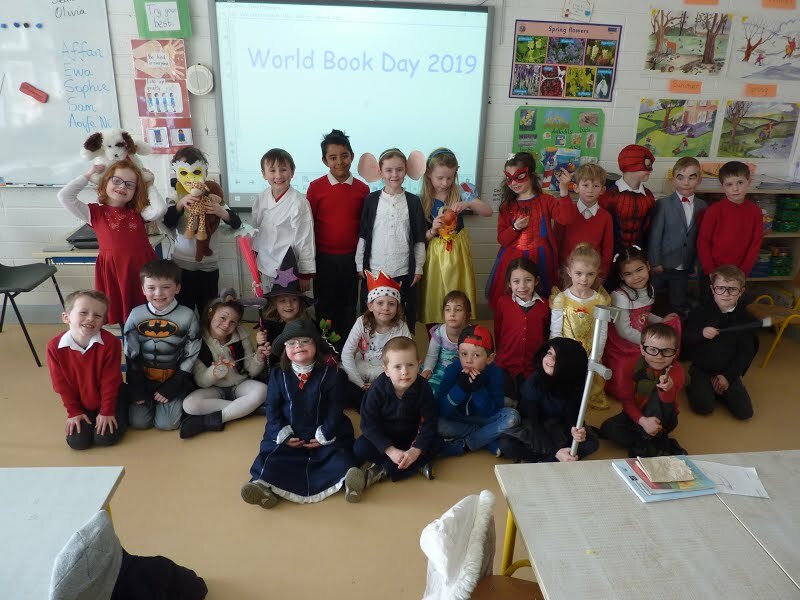 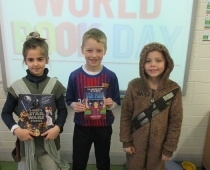 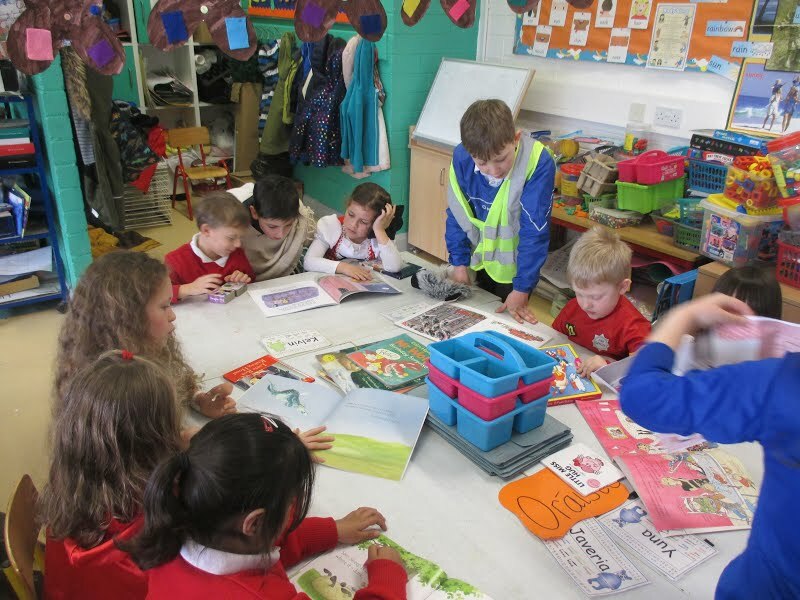 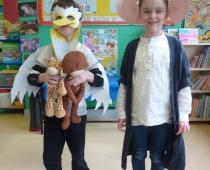 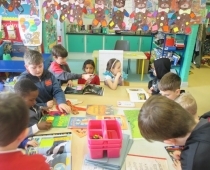 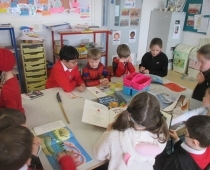 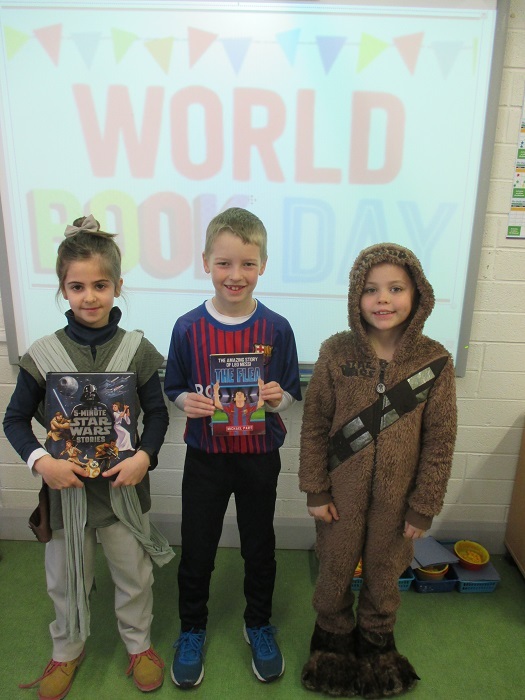 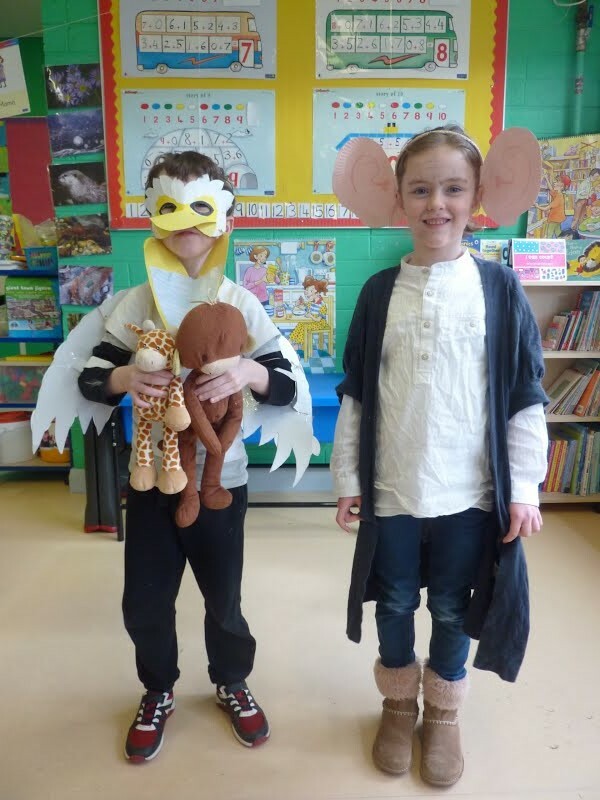 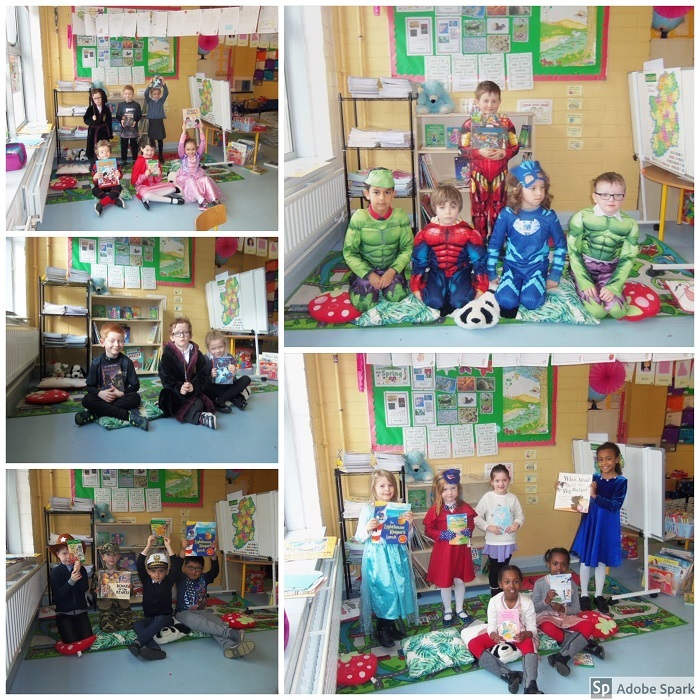 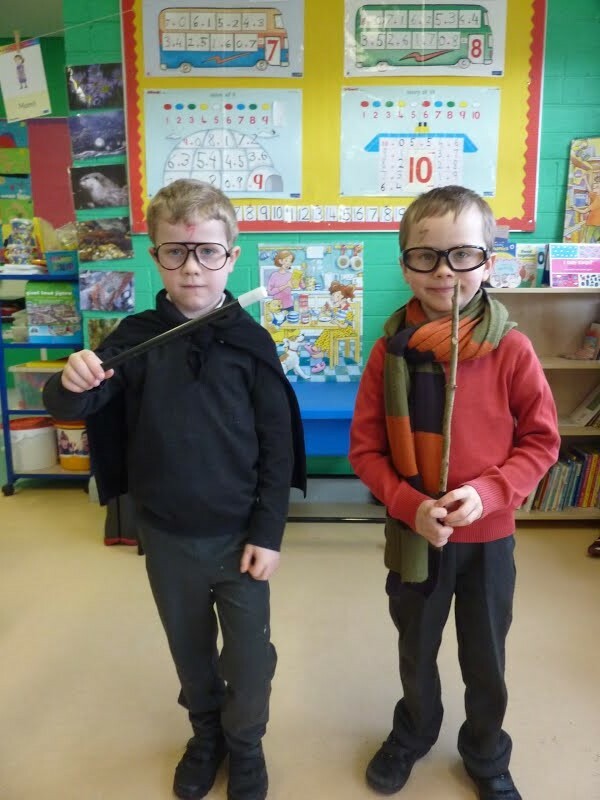 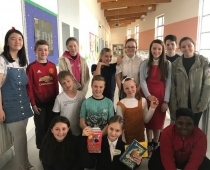 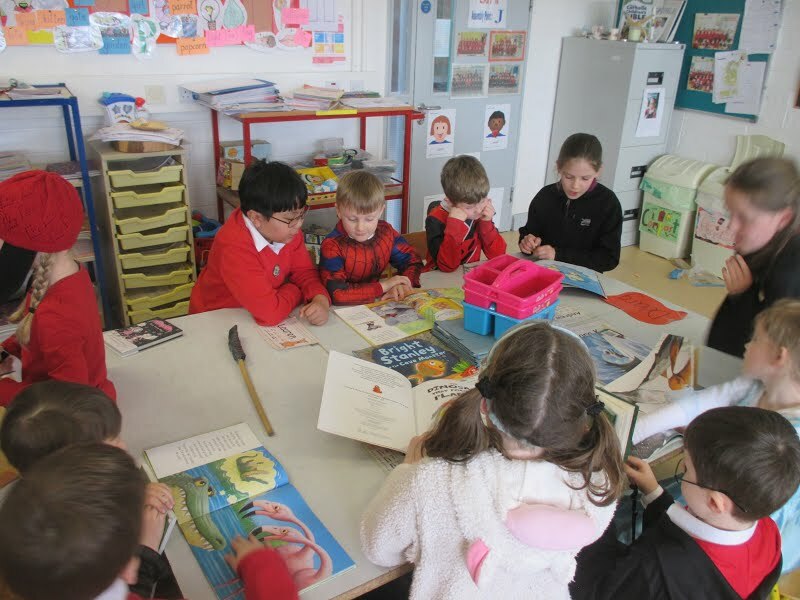 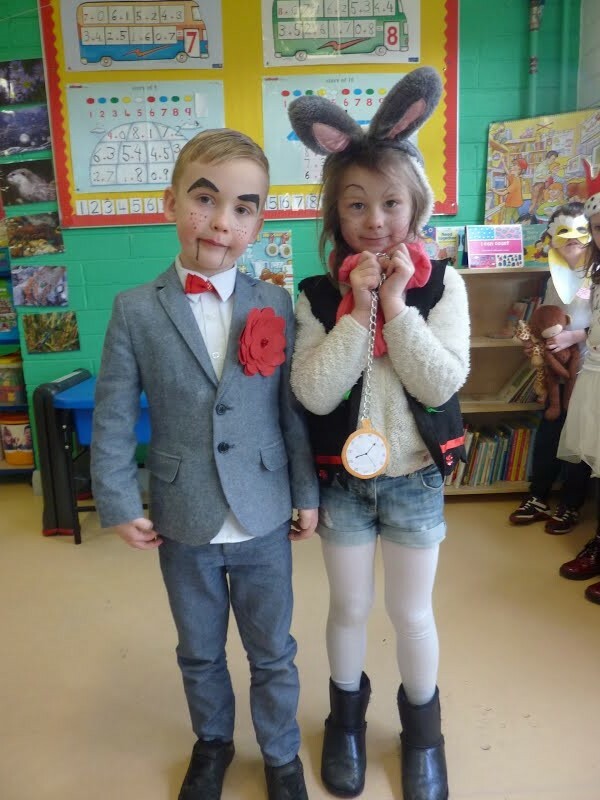 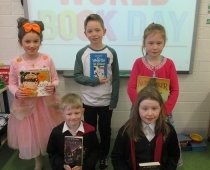 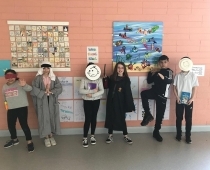 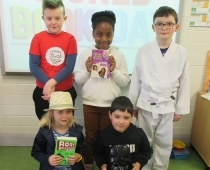 Here in Scoil Bhríde we celebrated the day by dressing up as our favourite book characters and with various other activities. 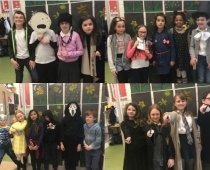 Check out the pictures above!